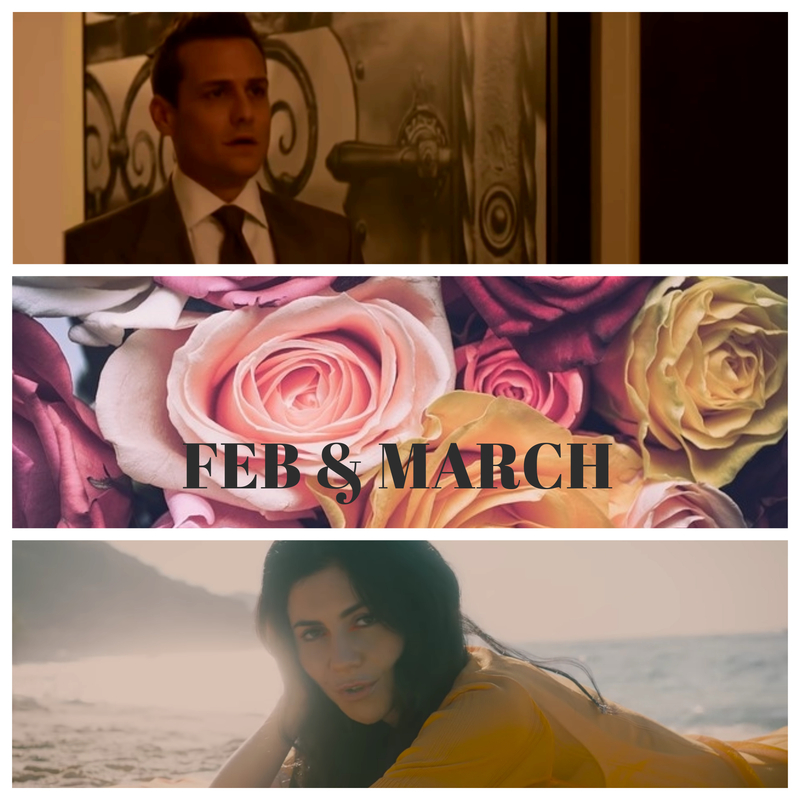 As you may have noticed, I skipped over February Favorites because I decided to combine it with March’s Monthly Favorites post now that I’m a bit less busy. Here are the highlights from this Monthly Favorites podcast! Lilly Singh Is Going to Host Late Night! It’s been a whole week and I'm still basking in the glow of one of the greatest parties Mia and I have ever thrown. And we’ve thrown some crazy parties. That’s right folks, if you didn’t already know, Mia and I done got hitched. And it was easily the most magical few days of our lives. Thank you to everyone who had a hand in making it such a special occasion- it was the most euphoric celebration we could have possibly imagined for this wild life we’ve built together. January 2019 was sooooo bad. Thankfully, the world of pop culture kept our spirits high during the first month of the new year. Listen to me ramble on about it over on Soundcloud! Nancy Pelosi is our hero for putting an end to the worst government shutdown in history. Another month has come and left us. The year is more than halfway over! July was a great month for YouTube! I almost made the YouTube section 10 videos long, but I refrained. I decided to let you hear my voice for this month’s favorites, so check out the podcast below! 1. Taylor Swift is a godmama! 3. Mark Zuckerberg is going to be a daddy! 1. “Tonight” by Louis LaRoche. 2. “Let It Happen” by Tame Impala. 3. “Los Angeles” by the bird and the bee. 4. “Corner” by Night Beds. Summer is supposedly here, but I’ve somehow gone back to wearing my spring jacket. Get it together, Mother Nature! 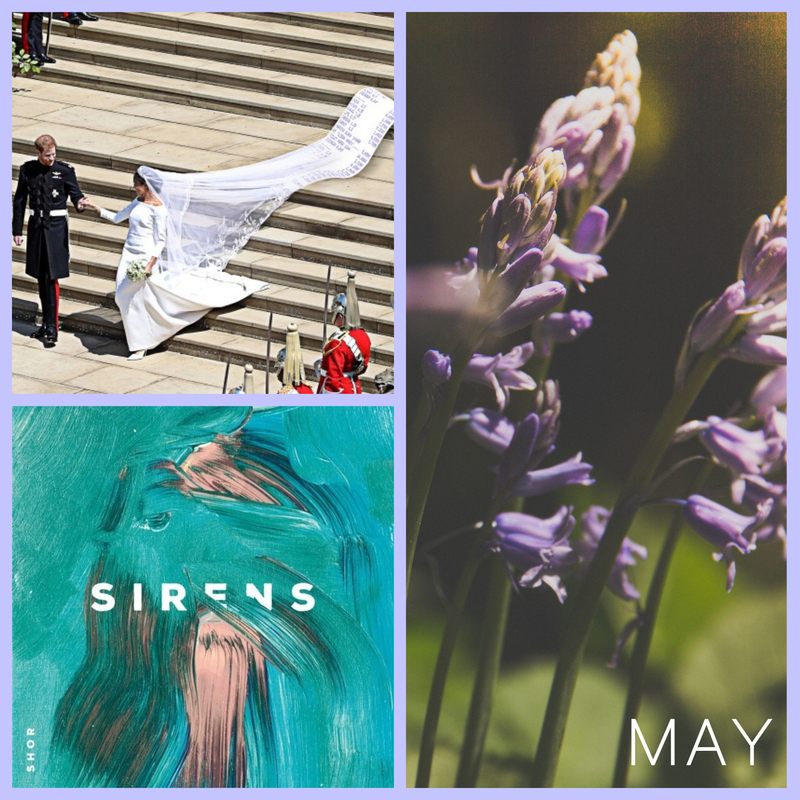 May is a special month for me, seeing that it’s my birthday month and all, so I decided to do this month’s favorites in a podcast! 1. The Sprouse Twins graduated from NYU! (Also, watch the Gawker interview with Dylan Sprouse). 2. Rebel Wilson’s got some explaining to. 3. Richard Prince is selling Instagrams for $90,000. 4. Ed Sheeran is the royal baby. 5. The Mindy Project is soon to be a Hulu original! 1. “Beautiful Now” by Zedd feat. Jon Bellion. 2. “The Sea” by Parov Stellar. 3. “Haunt/A Light” by Seoul. 4. “Annie” by Neon Indian. Just casual reading of @mametown's new book!!!! Thanks for the awesomeness! Let me know if you guys like the podcast format of monthly favorites! Happy June!